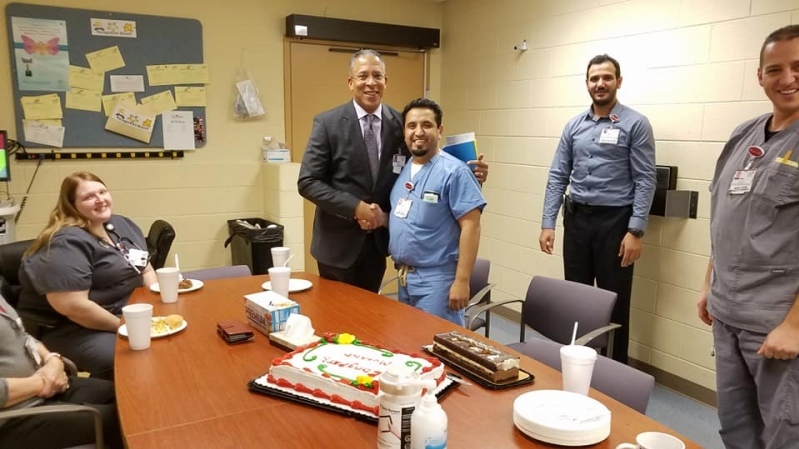 Congratulations to our newest Respiratory Care Practitioner of the Year ...Mutahr Mutahr..well deserved!! Proud to be a Respiratory Therapist! !